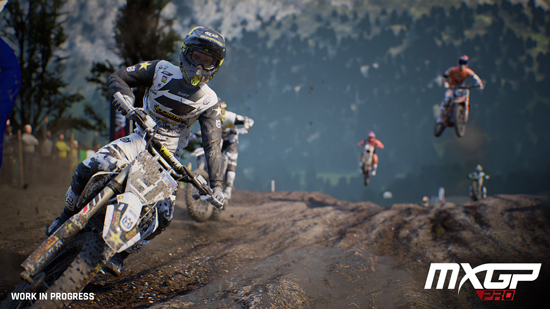 MXGP PRO is a brand-new game, designed to satisfy even the most passionate fans who want to live the Motocross experience. Based on community feedback, the title has been revamped using a new method called the “mechanical approach.” Players will be able to customise nearly every aspect of their bike, based on real values and metrics. The crucial knowledge gained from previous titles in the MXGP franchise has led to this new experience, which enhances racing by refining gameplay. MXGP Pro will be available summer 2018 for PlayStation 4, Xbox One, and PC.